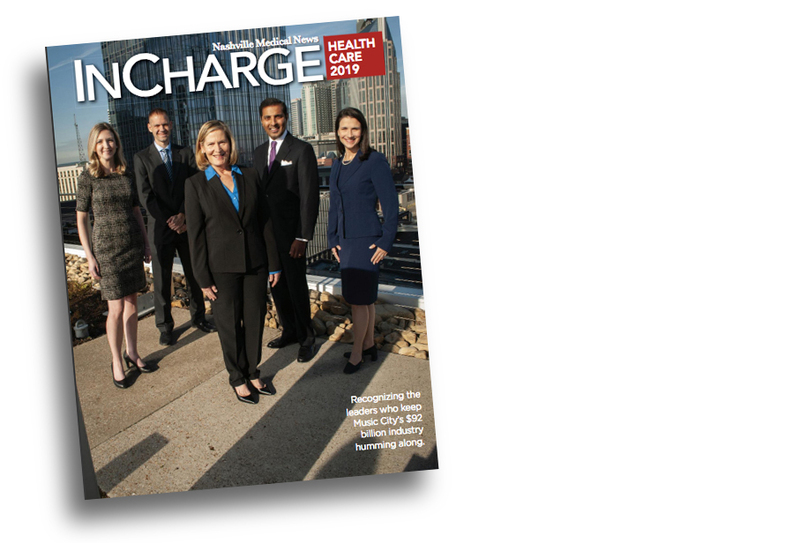 Seven Meharrians were named by Nashville Medical News InCharge 2019, recognized among Nashville’s prominent health care leaders. • Maria de Fatima Lima, Ph.D.
• James E.K. Hildreth, Ph.D., M.D. • Veronica T. Mallett, M.D. • A. Dexter Samuels, Ph.D.
CLICK HERE to view the Nashville Medical News InCharge 2019 list online.